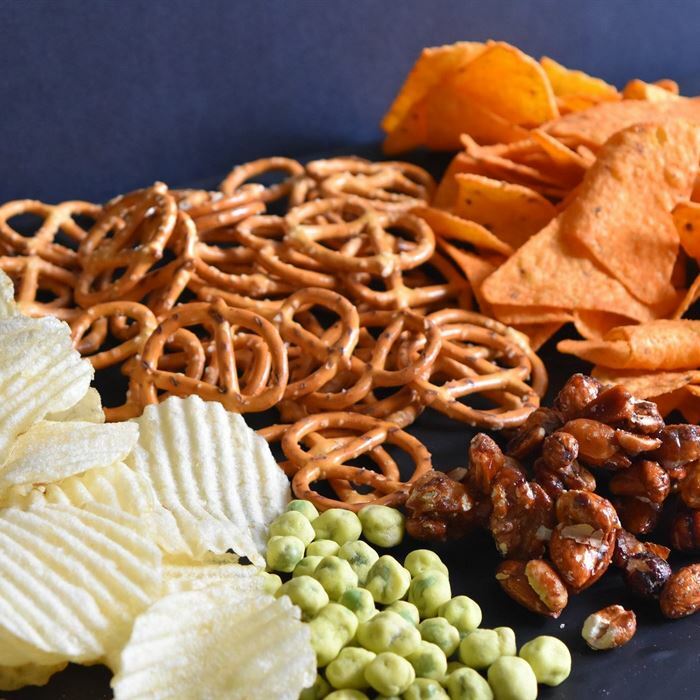 Includes a selection of gourmet crisps, corn chips, assorted house roasted nuts, pretzels and wasabi peas. 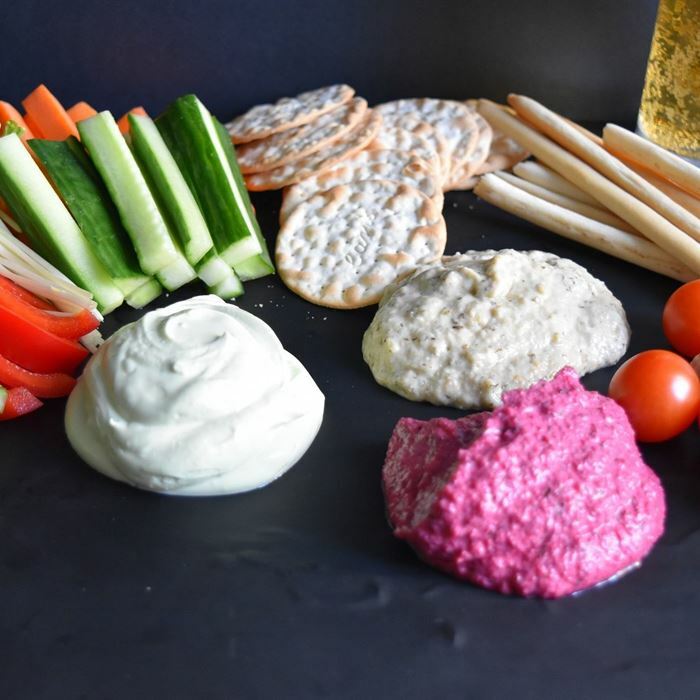 Fresh vegetable sticks, cherry tomatoes, water crackers and grissini sticks with a trio of dips. 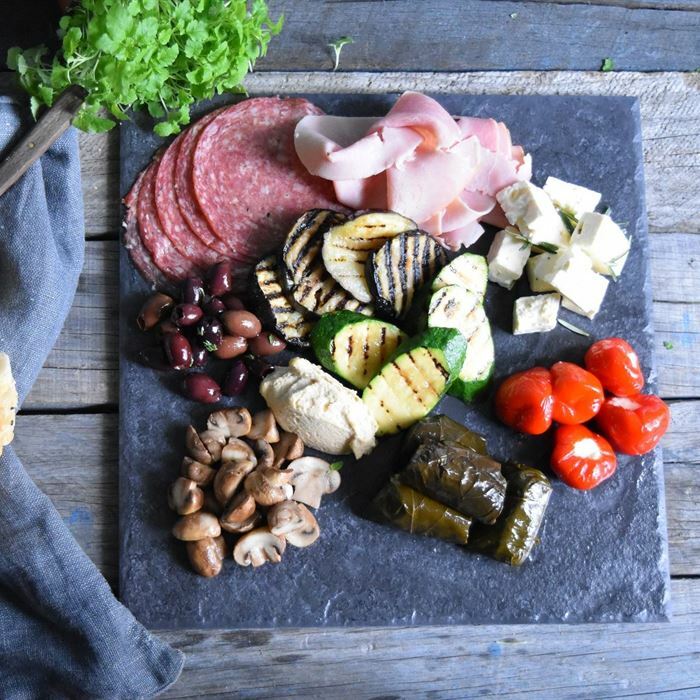 Includes char-grilled eggplant and zucchini, balsamic marinated mushrooms, Kalamata olives, rosemary marinated feta, dolmades, salami and ham. 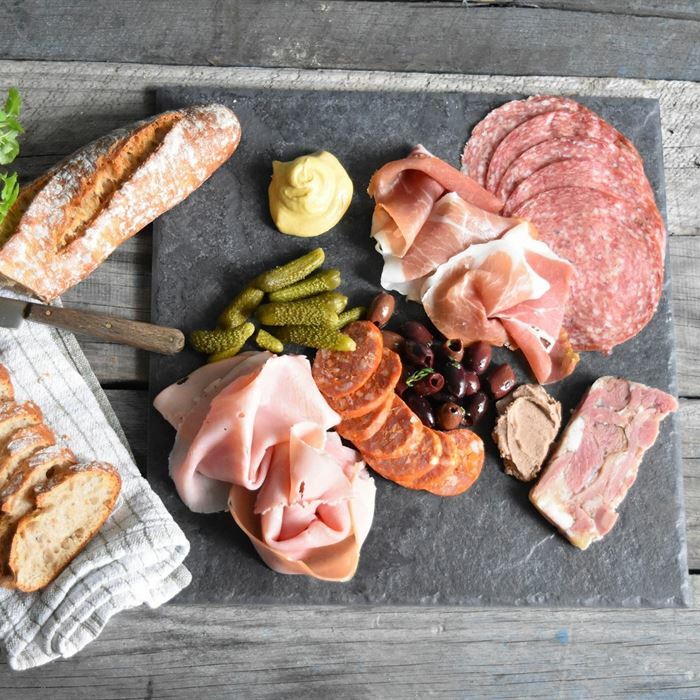 The meat lovers’ dream; salami, prosciutto, ham off the bone, chorizo, terrines and pate served with crusty baguette, cornichons, olives and Dijon mustard. 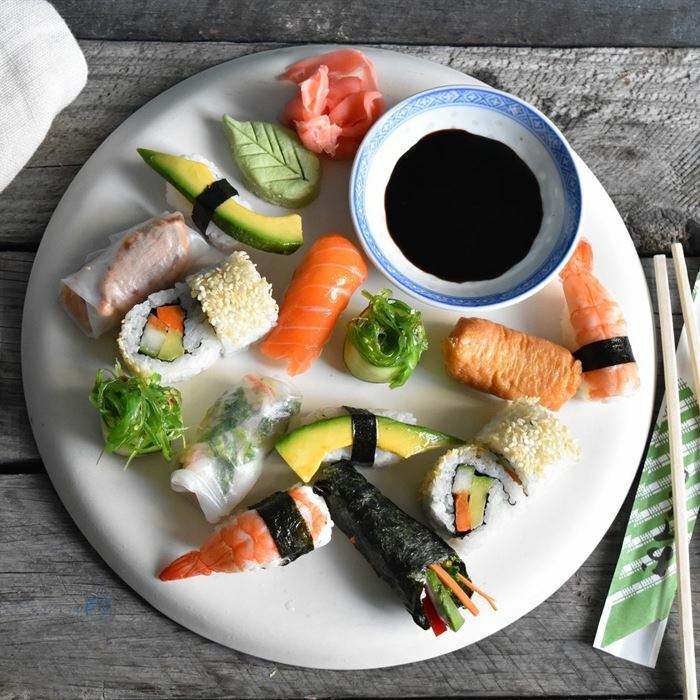 A taste sensation of Asian treats including assorted nori rolls, Vietnamese rice paper rolls, Peking duck pancakes with Asian dipping sauces. Available vegetarian and gluten free on request.